This is a tribute to Son of Frankenstein. Frankenstein just can’t catch a break can he? Now the monster is up against the black swordsman of doom. 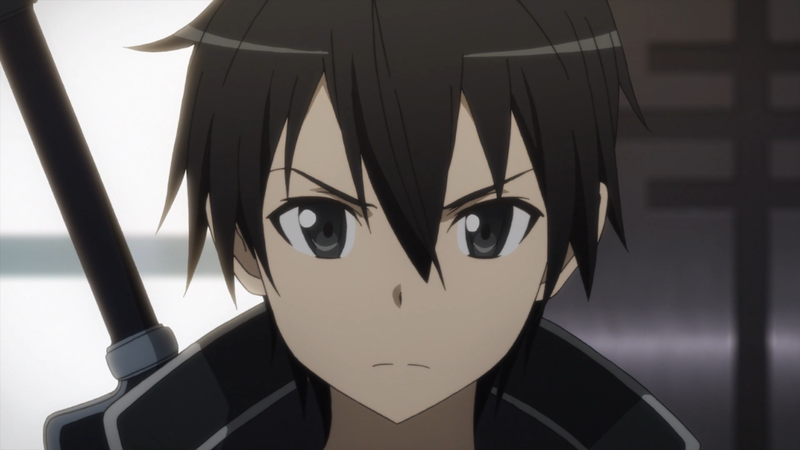 Kirito has slain many monsters over the years and a lot of them were stronger than this guy. His superior speed and sword techniques will be sure to power him to victory. 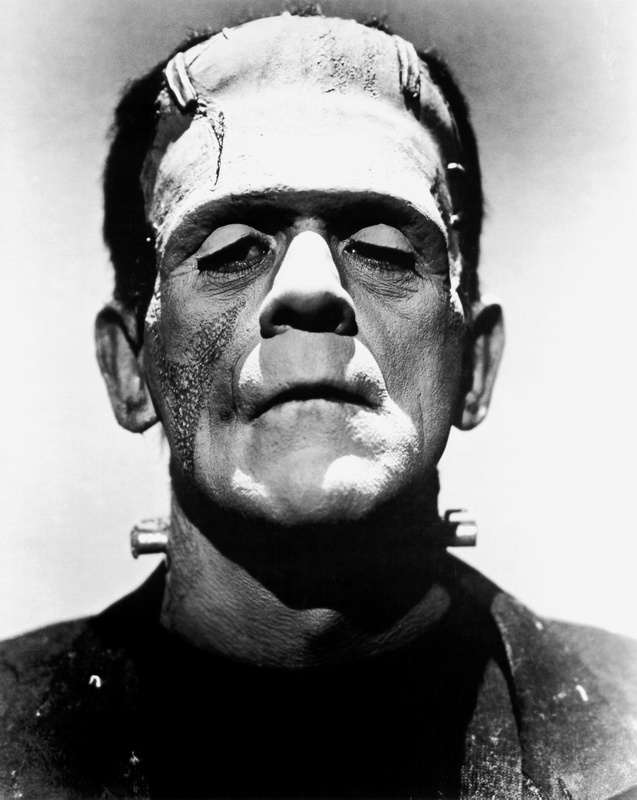 If Frankenstein is lucky he can at least lose quick enough to watch his loss during an instant replay later. No worries guys, Frankenstein will get a little break to rest and recharge after this round. Kirito wins. This entry was posted in Battles, Frankenstein Battles, Kirito Battles, Tribute Battles and tagged Frankenstein, Kirito by dreager1. Bookmark the permalink.